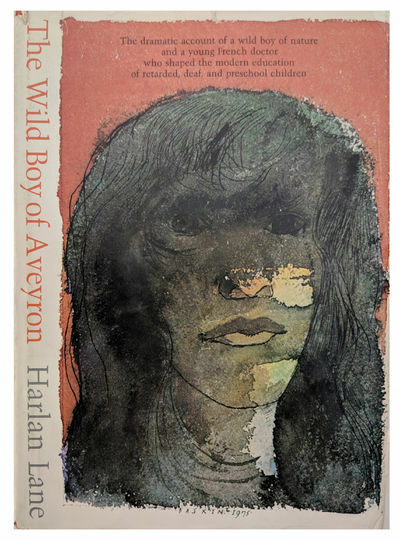 The Wild Boy of Aveyron. by LANE, Harlan (b. 1936).